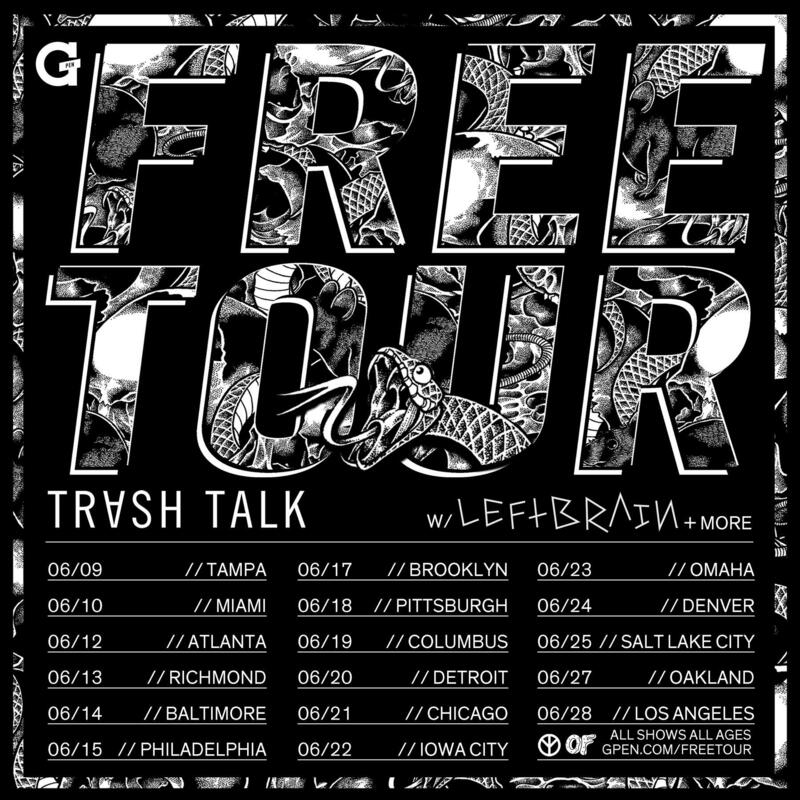 To celebrate the release of the ‘No Peace’ album, Trash Talk is heading across the US alongside Left Brain, on the G Pen Free Tour: a series of shows that are free and open to the public. G Pen & Trash Talk will be announcing the venue a few days before the show, so RSVP here to find out where they'll be playing. 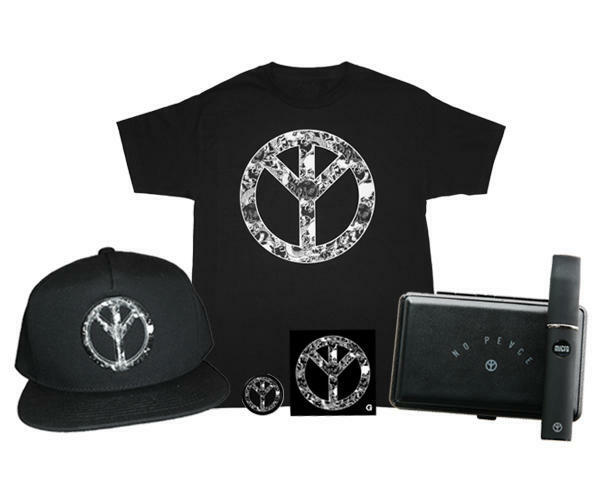 Entry is on a first come, first serve basis, so show up EARLY!